To train and support them toward that end. ArtsEngaged believes that close working relationships among artists, arts organizations, and the broader community enable better living conditions for all and create a healthier, more sustainable environment for the arts. Advocate among artists and arts organizations for the adoption of a community engagement agenda; encourage the broader community to ask for community-focused arts. Presentations for state and local arts agency conferences/meetings highlighting the merits of substantive engagement. Presentations for community groups (e.g., United Way, government agencies) highlighting the potential of the arts for building stronger communities. 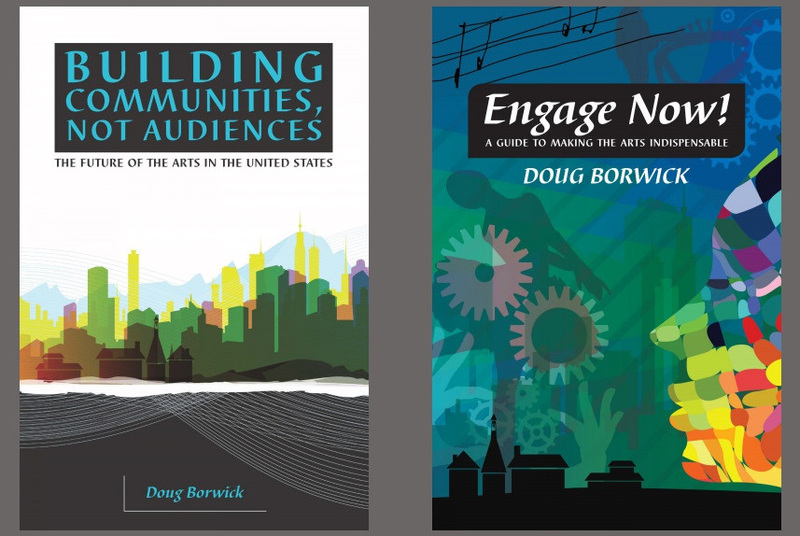 Train artists and arts organizations in the skills required for engagement; prepare communities for arts-based collaborations. Support artists and arts organizations in transitioning to community-focused engagement. Presentations to staff and governing bodies of arts organizations. Use the form below to contact us regarding your questions. Please be as detailed as possible. Include your industry along with any specific requests. To help us best service your enquiry, we recommend that you first describe the issue you’re having before telling us what you want to achieve. You may also email or call us to make an appointment. For speaking engagements, please email us detailed information. Thank you for your interest in having Doug Borwick speak to your organization. Please use the form below and we will get in touch with you as soon as possible. 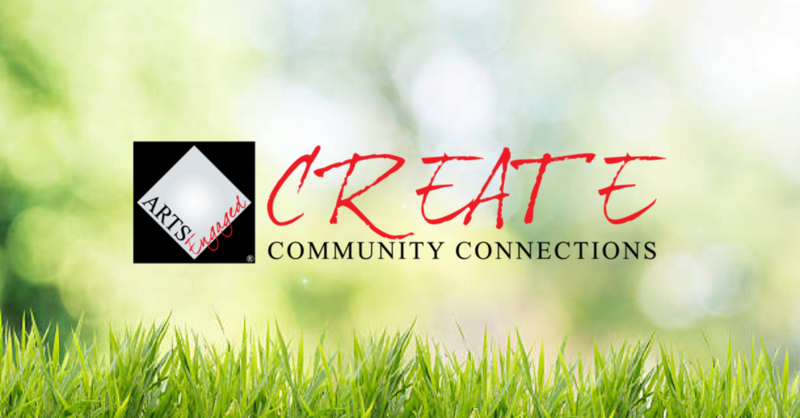 To learn more information about community engagement and the courses offered by arts engaged, be sure to click the services tab at the top of this page. *If inquiring about a speaking engagement, please provide details about what you are looking for in a speaker for this event. Include information on dates, as well as your budget for speaking fees and expenses.